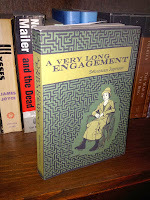 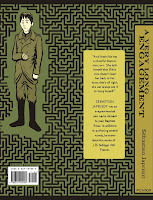 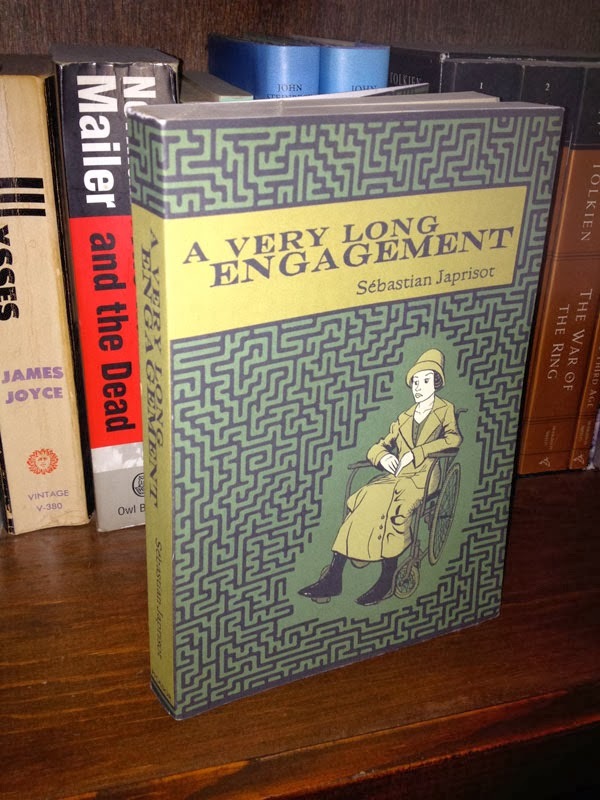 A Very Long Engagment is one of my favorite movies, and I discovered that it was a book while thumbing thru used paperbacks at Last Chance Thrift Store in Decatur. 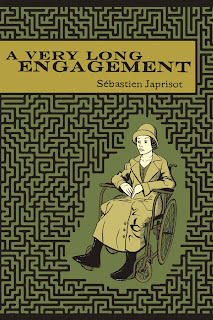 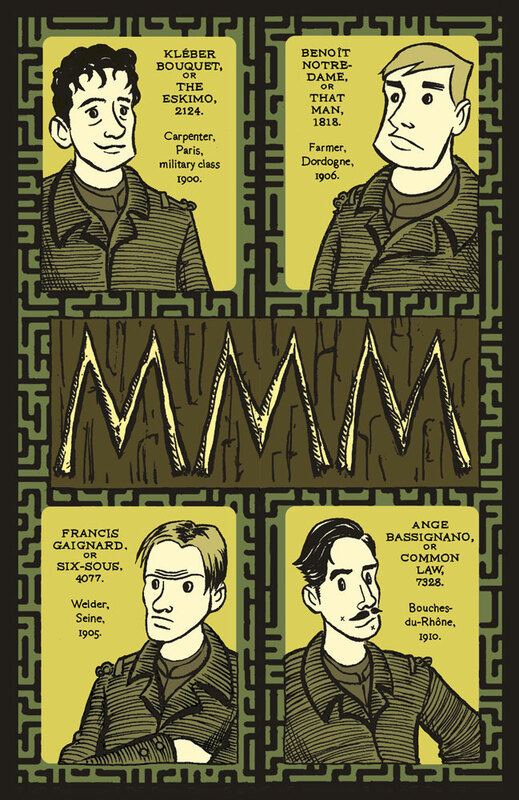 The book is every bit as wonderful as the movie, which was Jean-Pierre Jeunet's follow up to Amélie. 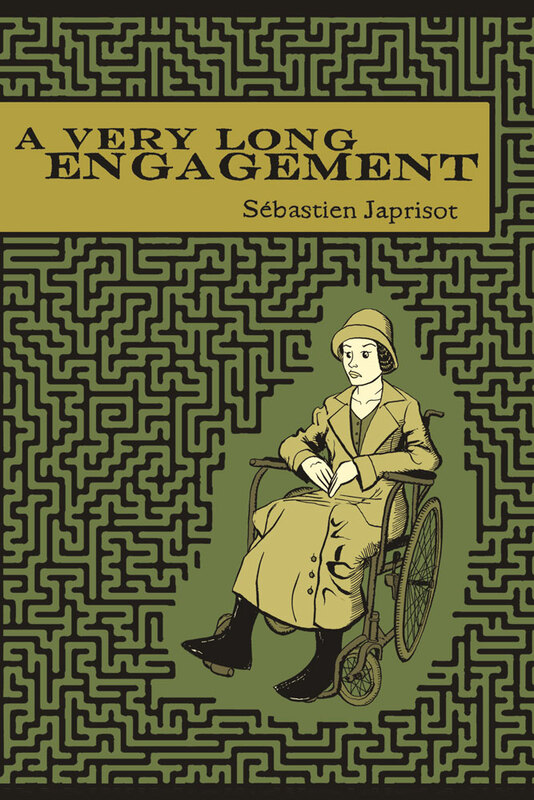 It's kind of like a darker version of that movie and stars Audrey Tautou as well. 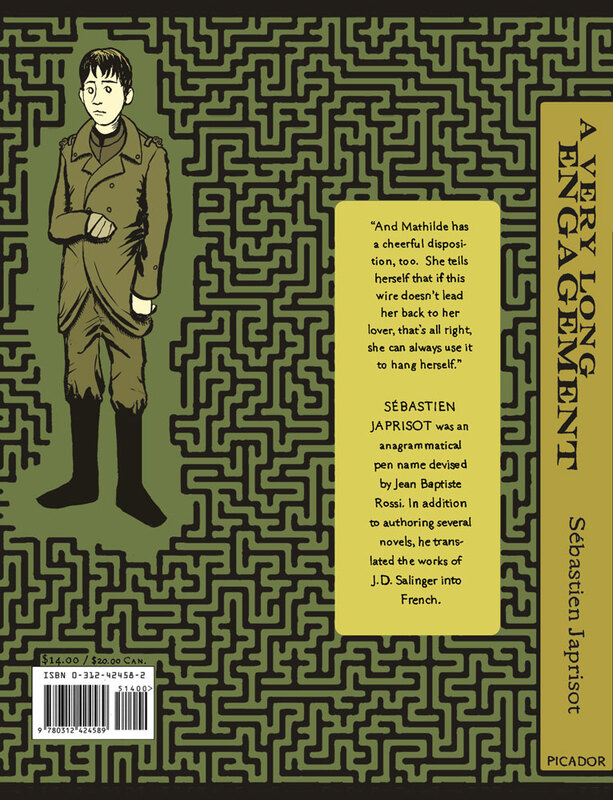 So when I had to design a book cover for a class assignment and actually construct a mock up, I was only too happy to tear off the movie tie-in cover of my copy of A Very Long Engagement and glue on one of my own design.